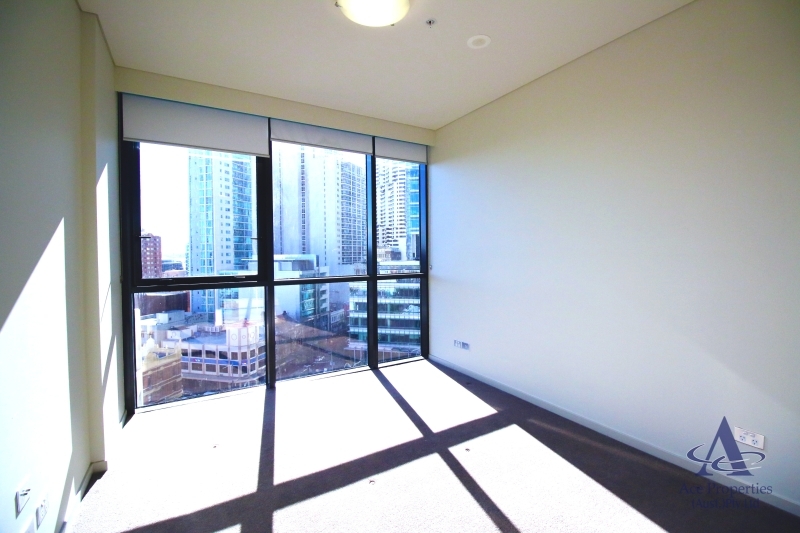 Unfurnished STUDIO with balcony on 'Dixon 8', very convenient location! 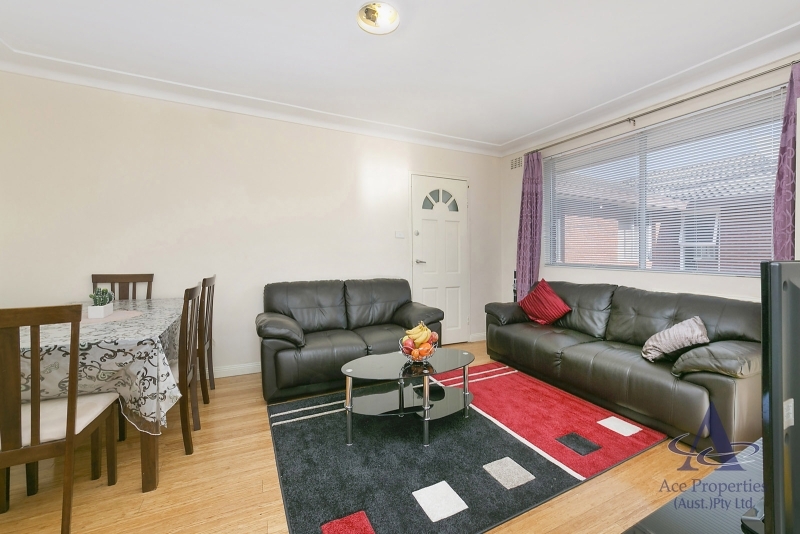 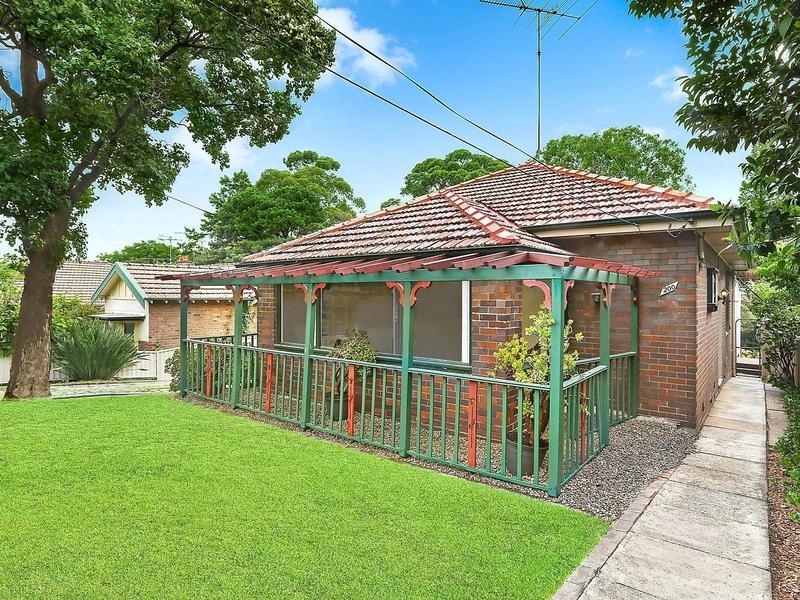 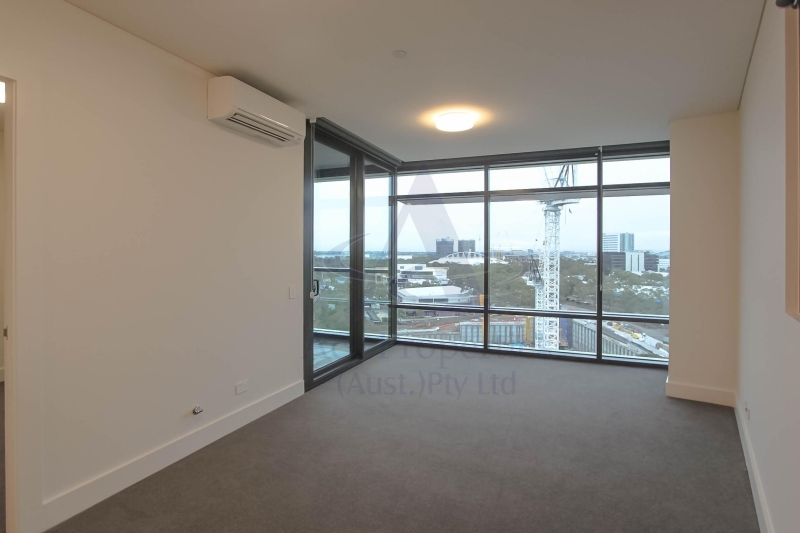 Building D - THREE Bedroom plus study room in Homebush West. 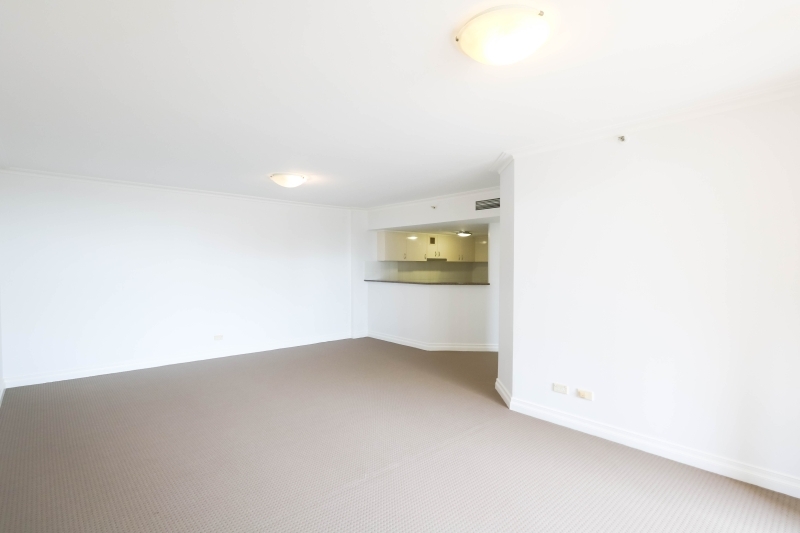 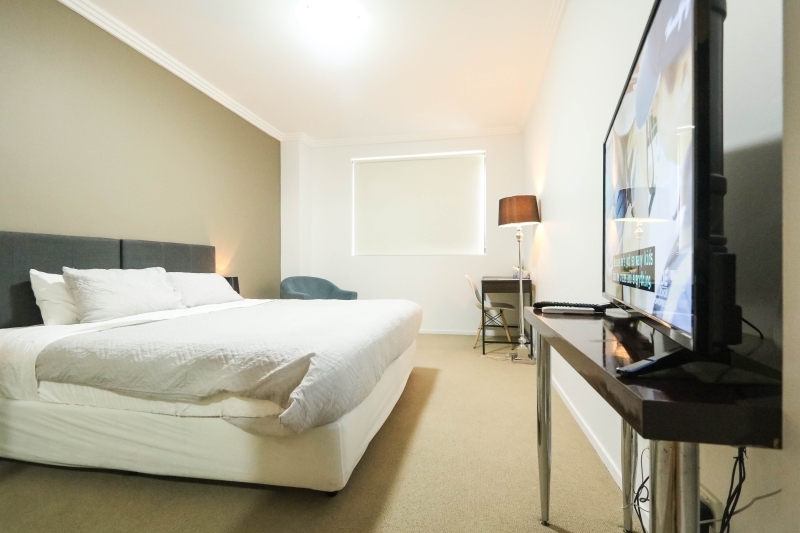 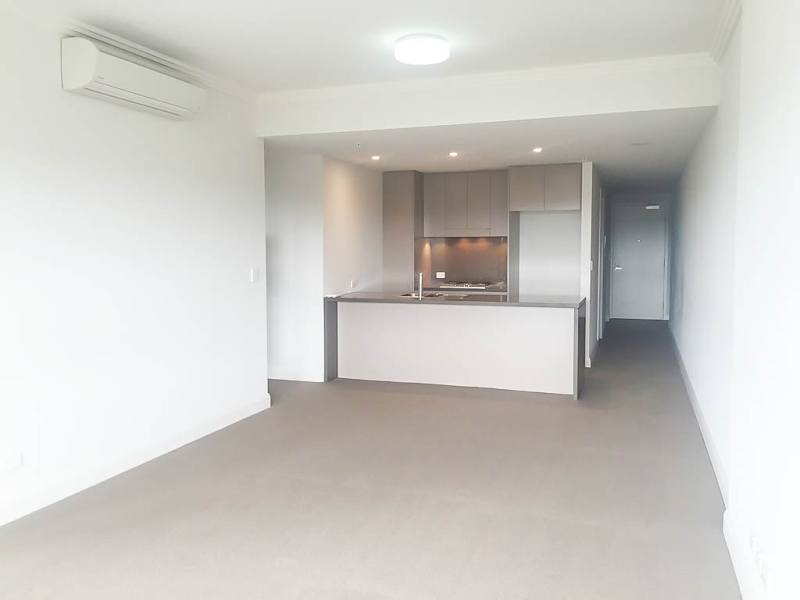 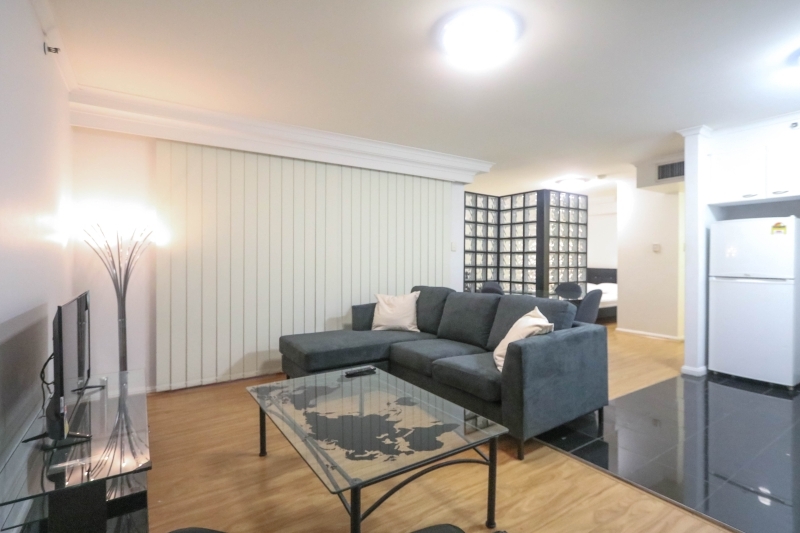 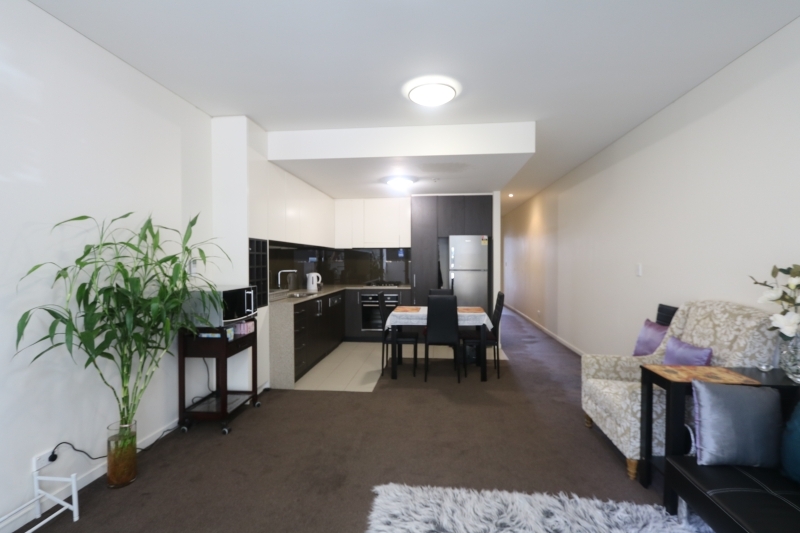 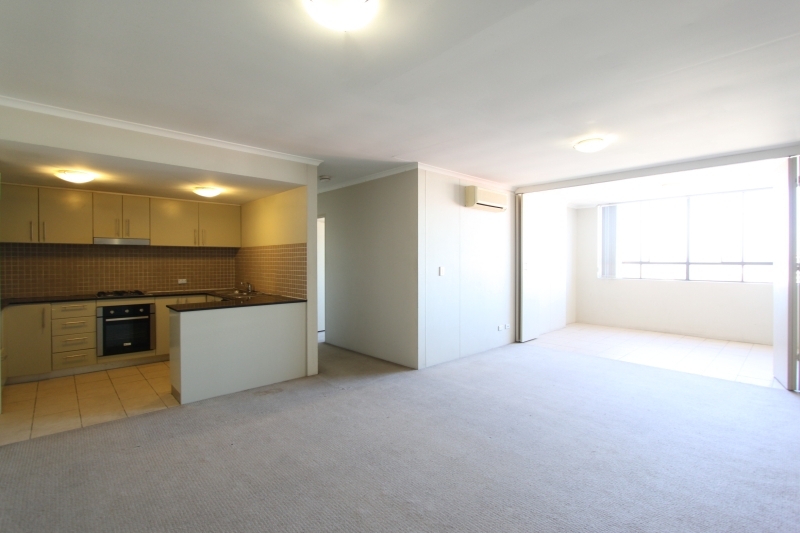 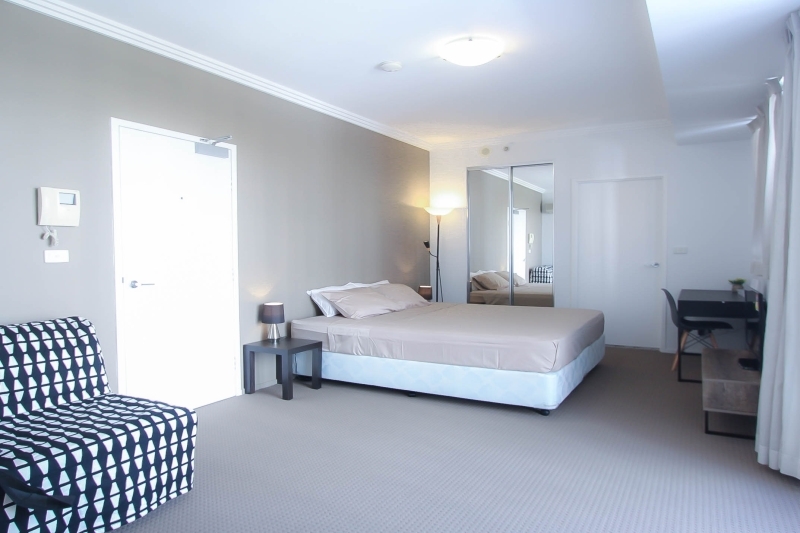 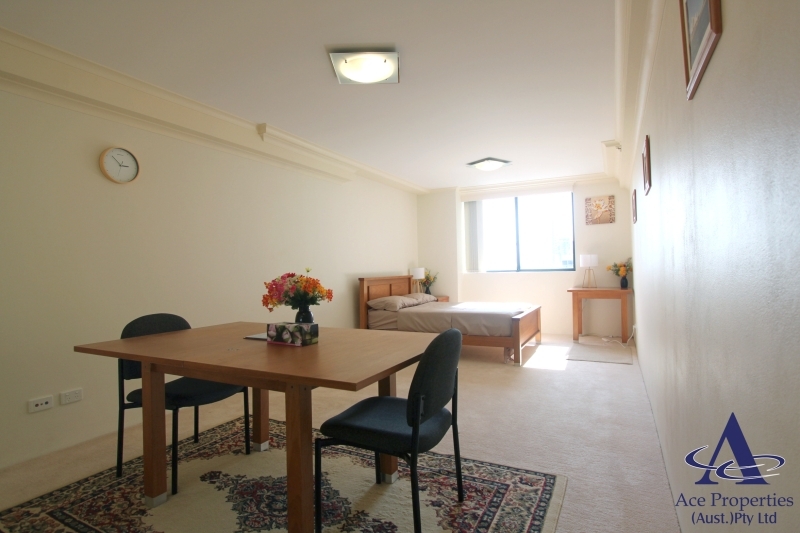 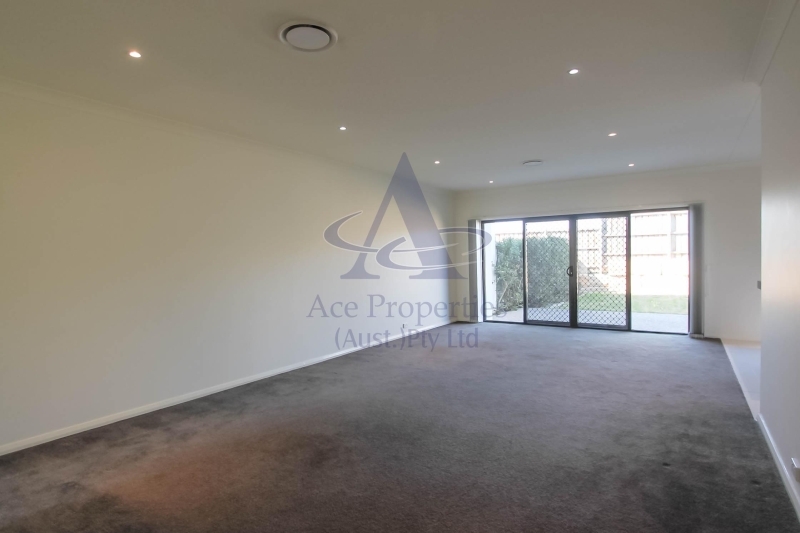 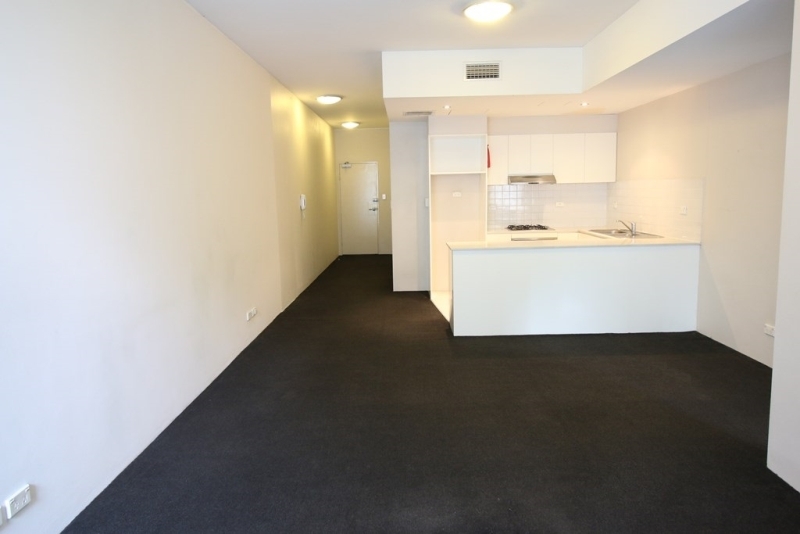 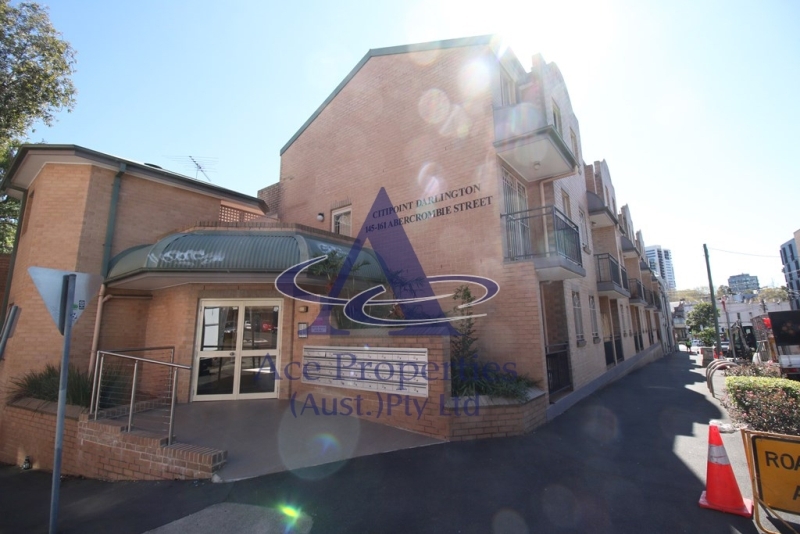 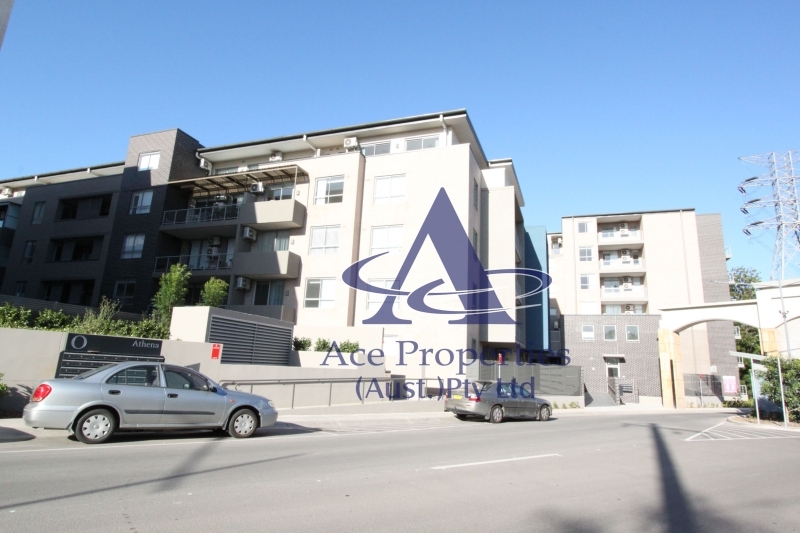 Building O - Unfurnished Two Bedroom Apartment in Homebush West. 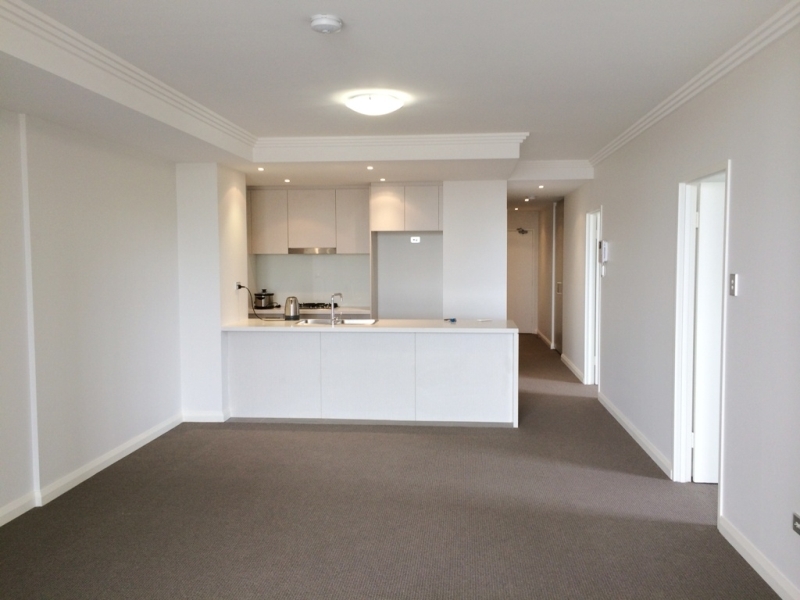 Newly Renovated Unfurnished Two Bedroom Apartment in Victoria Tower!